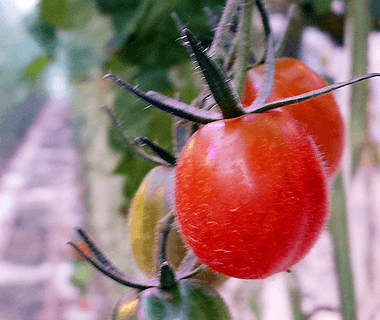 Stubbins Marketing Ltd., a privately owned company, has been established for 50 years and currently grows fresh produce for some of the UK's major food retailers in more than 40 hectares of glasshouse. 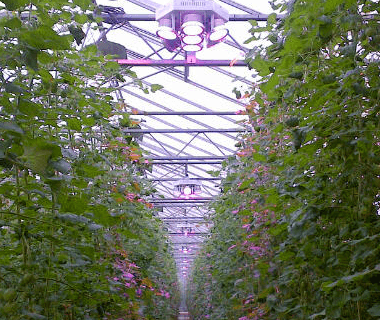 On 1st October 2014, they commenced a trial at their Fendrayton site in Cambridgeshire, to gain an understanding of the effect of PhytoLux's Attis-7 growth lights on tomato plants versus traditional growth lights. 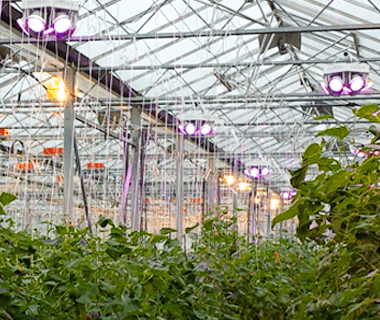 To evaluate the benefit of using the Attis-7 low energy LED growth lights to extend the growing season by setting plants earlier and by harvesting deeper into the end of the season. The initial ‘post-season trial' commenced in week 40 and ran for a period of 5 weeks. 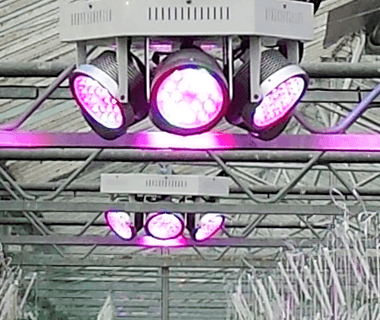 After 5 weeks plant growth was equal for those grown under the LED's and those under SON-T's, with both having 5 trusses and between 16-20 fruit per truss. 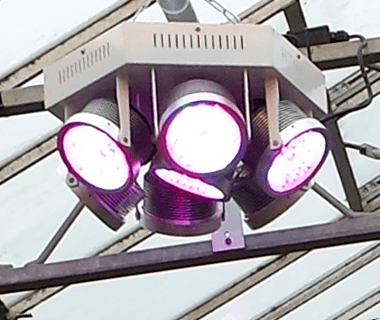 However, there was a major difference with the extent of ripened fruit being harvested, with those grown under the Attis-7 LED growth lights producing an average of 14.8 harvested fruit per truss versus only 8.4 for those grown under the SON-T's. Combined with the expected 65% minimum energy saving from using the Attis-7, this was an extremely positive result. 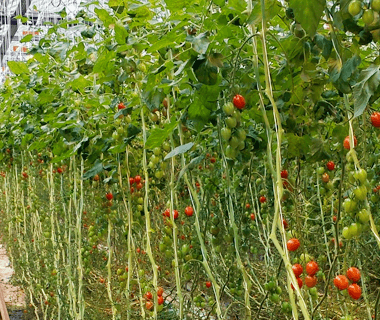 Having proven the value of using the Attis-7 at the end of the 2014 season, the trial will now be re-introduced in week 4 2015 with the objective of evaluating the effect of the Attis-7 at the start of the 2015 season and understanding the impact on overall annual yield, including the quantity, quality and brix level of marketable fruit and whether or not this exceeds that achieved through the traditional SON-T HPS lights. PhytoLux place great value on the trials carried out by our partners such as Stubbins, without which we would not have been able to develop our product range and deliver a commercially viable option for extending the growing season.